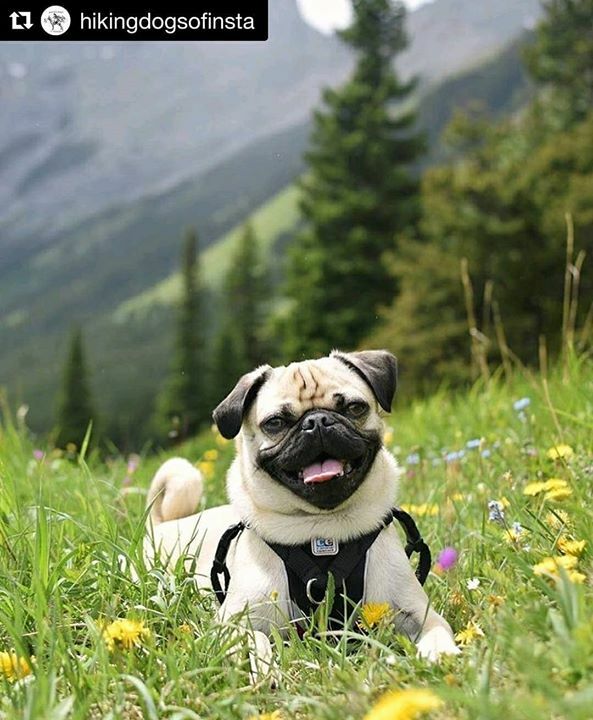 Help Ragnar Pug on Instagram represent Pugs on the hiking calendar! “Hi friends! This photo is entry #29 for the @hikingdogsofinsta 2019 hiking pups calendar contest. They will pick the 14 photos with the most likes to be printed. So head on over to their page and show this photo some love. 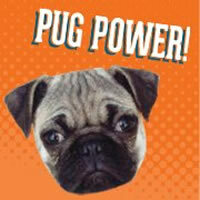 And if you have a pawsome Pug to share, contact us today!